Small whales and dolphins off the coast of Japan face a sinister threat – the fishermen of Taiji. This is a small coastal village, also known as The Cove, and made infamous in the 2009 Oscar winning film of the same name. 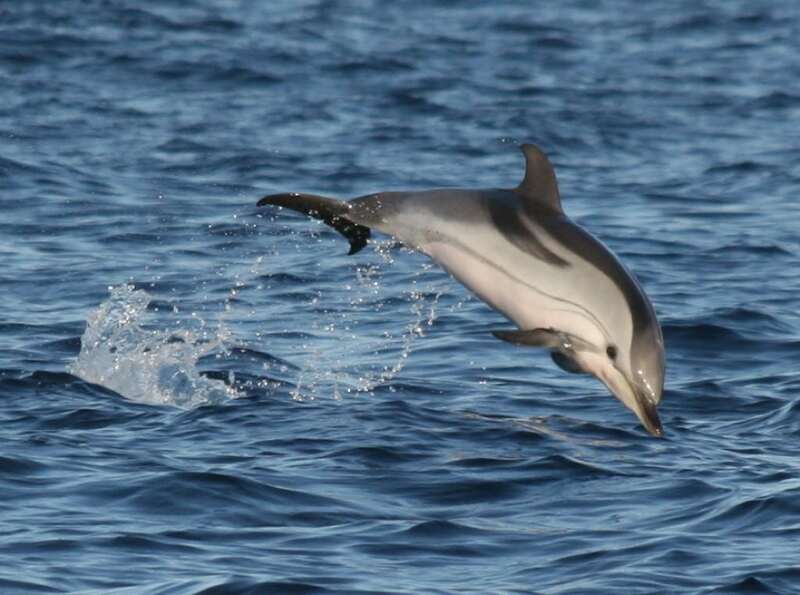 Once a pod of dolphins is spotted, fishermen bang on metal poles, creating an underwater ‘curtain’ of noise, which confuses and disorientates the dolphins. They are then herded (or driven) together to shore. Some of them, usually juveniles and calves, may be allowed to return to the ocean, alone, frightened and stressed. The rest are not so lucky. They could be slaughtered for meat or hand-picked to live out their lives in a dolphinarium, where they will be forced to perform tricks for their dinner. Every year, on 1 September, the drive hunt season begins. For the next nine months hunters will scour the waters for their quarry. They are given quotas, determining the number of dolphins and small whales they are allowed to ‘take’, with no distinction made between how many are caught for meat or for captivity. We don’t know why this has been allowed. 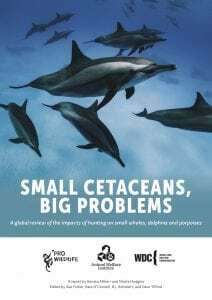 It could be because they are struggling to find ‘enough’ bottlenose dolphins after years of exploitation. Between 2012 and 2017 over 600 bottlenose dolphins were taken into captivity; in 2018 only 25. It might be because melon-headed whales are more valuable for restaurants, or because customers (aka dolphinariums) want something different. 24 of 27 rough-toothed dolphins caught in the 2017/2018 season ended up in captivity. But it’s not all bad news. The wheels of opposition are slowly turning and on both a national and international scale, things are changing. 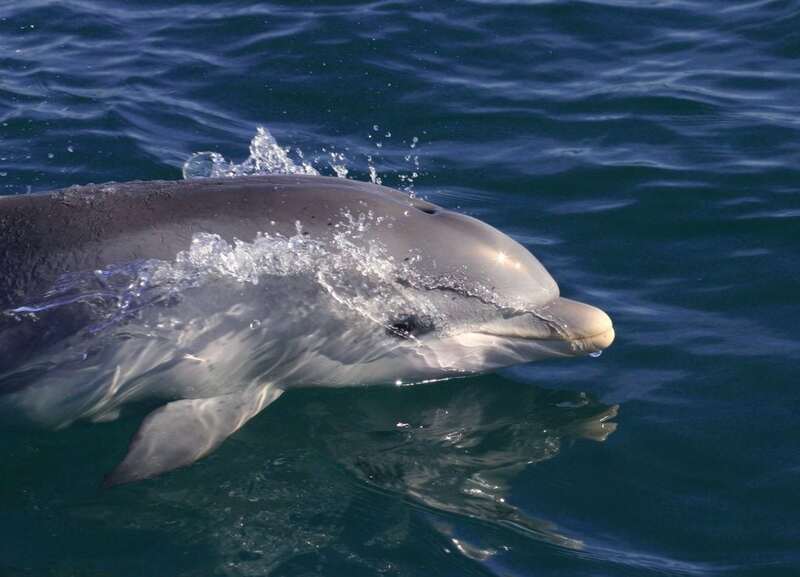 There is a sea of change within Japan itself, with local activists taking to the streets to protest the hunts, accompanied by a substantial decrease in the demand for dolphin meat. WDC fully supports this approach. Pressure from within will have more of an impact than any loud shouting from overseas.